Delicious breakfast, innovative Wi-Fi connection and more. Explore the services provided by Hôtel de la Place du Louvre. 2pm check-in and 12pm check-out. We are proud of the selection of products provided for breakfast at our 3* hotel. Every morning in the beautiful vaulted breakfast room you'll find the best French produce served at the buffet: fresh fruit juice, Alain Milliat jam, pastries, mature cheese platter and organic produce all served in fine China radiating the Esprit de France. 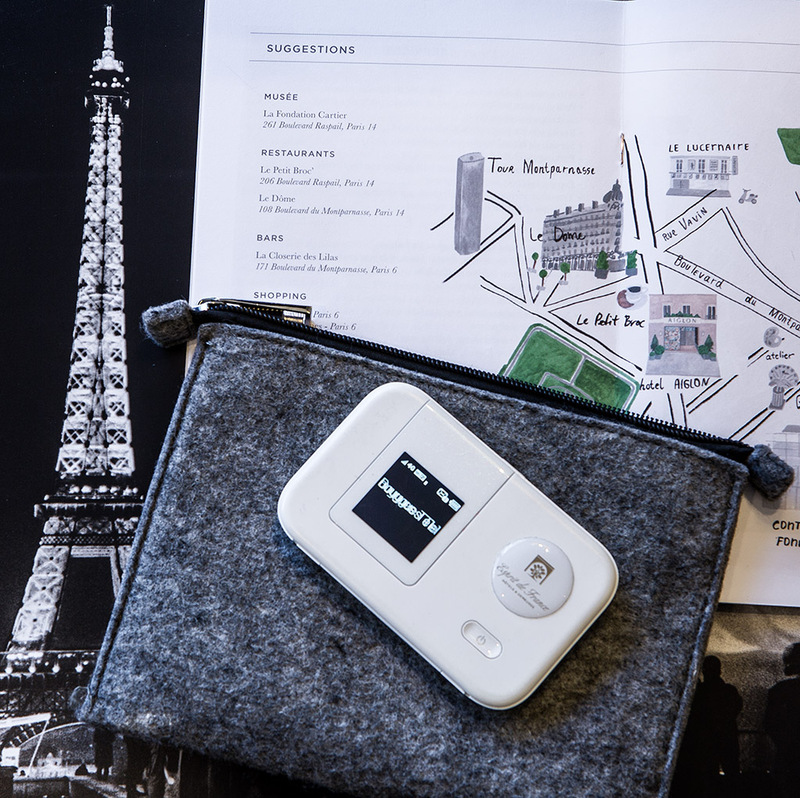 Hôtel de la Place du Louvre rents out mini portable Wi-Fi hotspots. The service is ideal for our foreign clients who want to stay connected whilst they travel and avoid the cost of connecting from abroad. The Wi-Fi hotspots fit in your pocket and only weigh 130g. 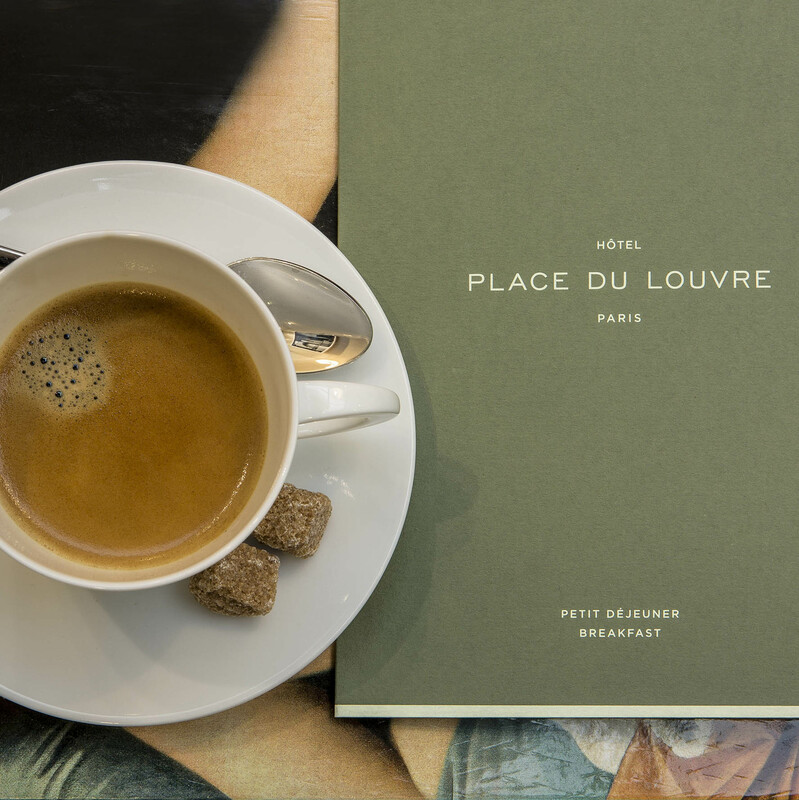 It's your perfect travel companion as you explore the 1st arrondissement and the rest of Paris. Art and culture are very dear to the Esprit de France hotels. 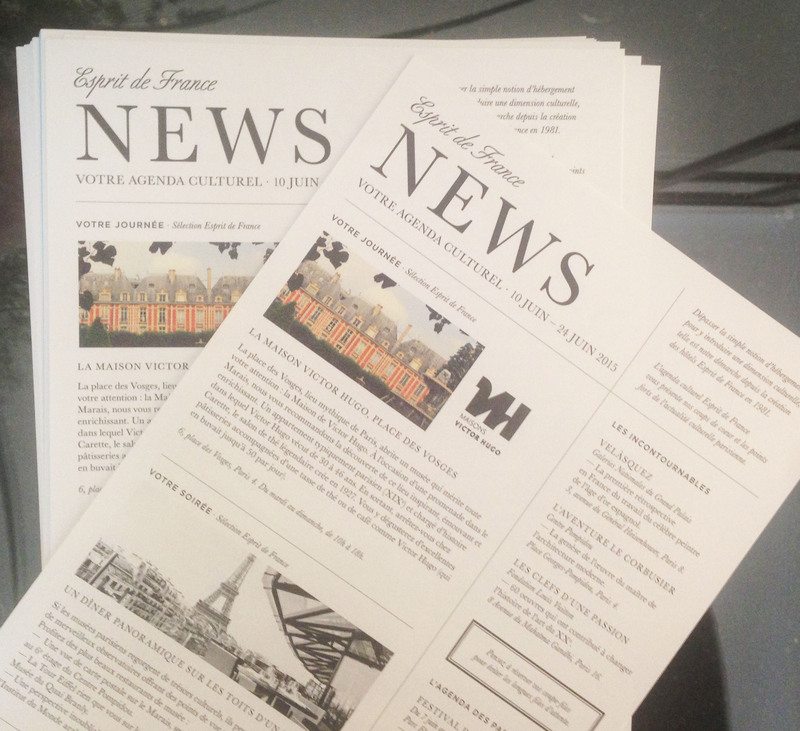 Every fortnight, Esprit de France brings you its top tips and recommendations from all that Paris has to offer in this exclusive cultural newsletter that you will be given on arrival. You'll find advice to experience Paris like a local, unmissable events and hidden gems in the capital and 1st arrondissement.